LG and Samsung already offer devices with curved displays, but the two South Korean companies could be racing towards something even more exciting. 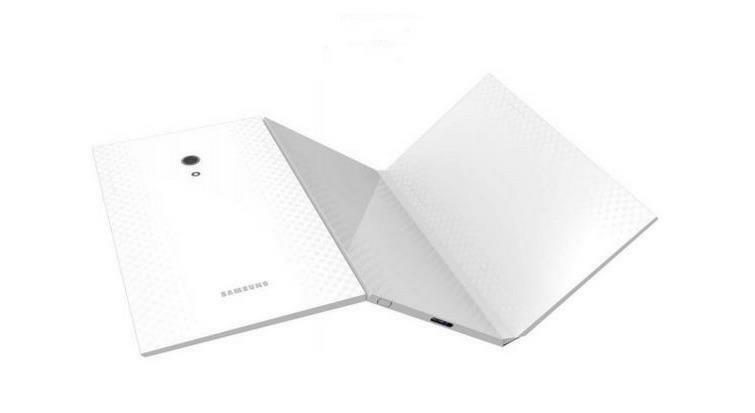 BusinessKorea report that both firms aim to launch foldable smartphones as soon as next year. 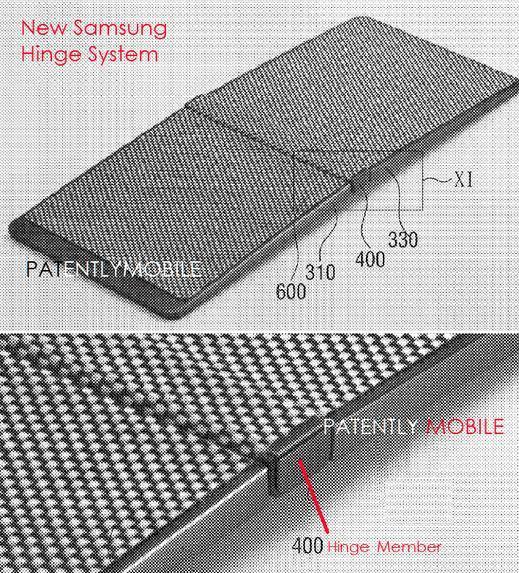 Samsung’s Project Valley handset has been floating around the rumor mill for a while now. The device is expected to offer high-end specs and a large display that folds up for easy transportation. Meanwhile, LG apparently has its own foldable smartphone in the wings. 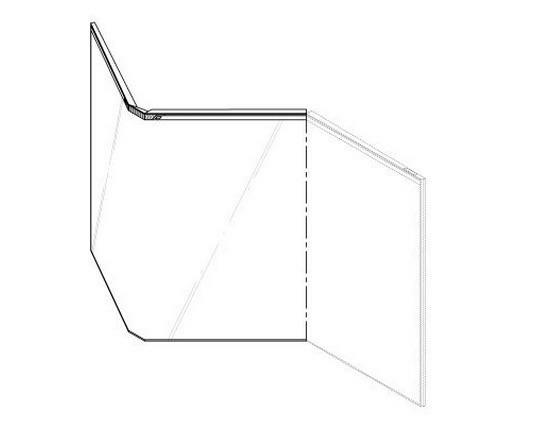 The biggest hurdle with foldable displays may be the issue of deterioration. 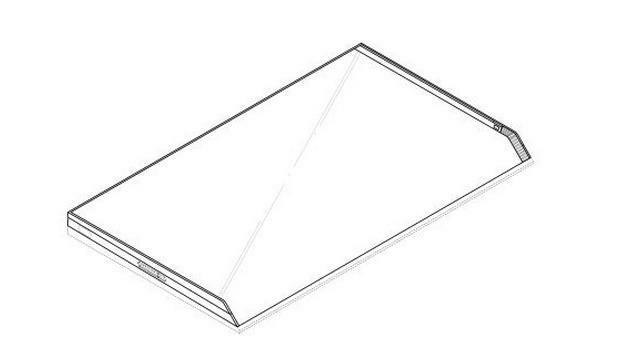 If the device features one continuous screen with a hinge in the middle, it’s possible that closing and opening it could do some serious damage over time. 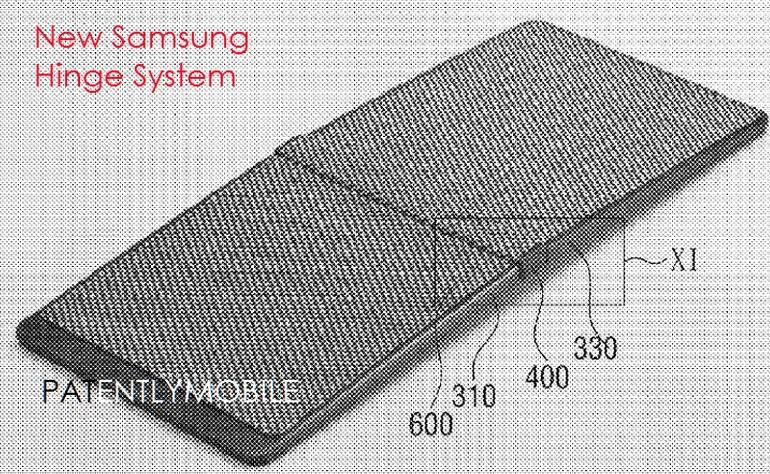 However, it looks like both LG and Samsung may already have a solution. 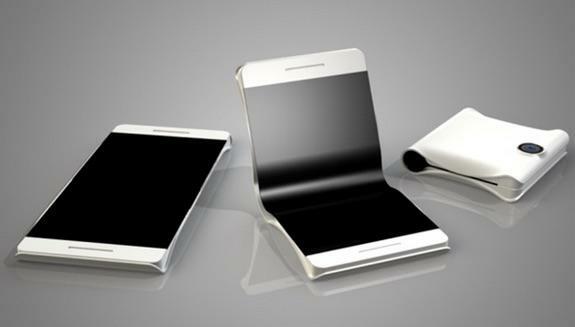 The first folding phones from LG and Samsung may also serve more as proofs of concept than an actual consumer device. If either company can really pull this off, it stands to make a lot of money selling the technology to other phone makers, including Apple. 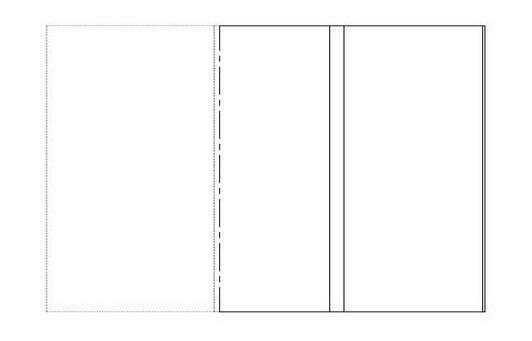 According to BusinessKorea, Cupertino plans to release the first foldable iPhone in 2018, though by then the technology could already be old news.